ONE OF THE BEST LOCATION FACING EAST AND OVERLOOKING PARK. VAULTED CEILINGS, 2 LRG BALCONIES, KTCH W/EURO STYLE CABS & CERAMIC TILE FLRS, FP IN LIV RM, HEATED GAR SPACE & STORAGE. WASHER/DRYER IN THE UNIT. NEW BERBER CARPET, BRIGHT, CHEERFUL AND NEUTURALLY DECORATED UNIT!!! Listing Office: Major Enterprises, Inc.
621 Hapsfield #301 Buffalo Grove, Illinois 60089 is a condo property, which sold for $197,000. 621 Hapsfield #301 has 2 bedroom(s) and 2 bath(s). 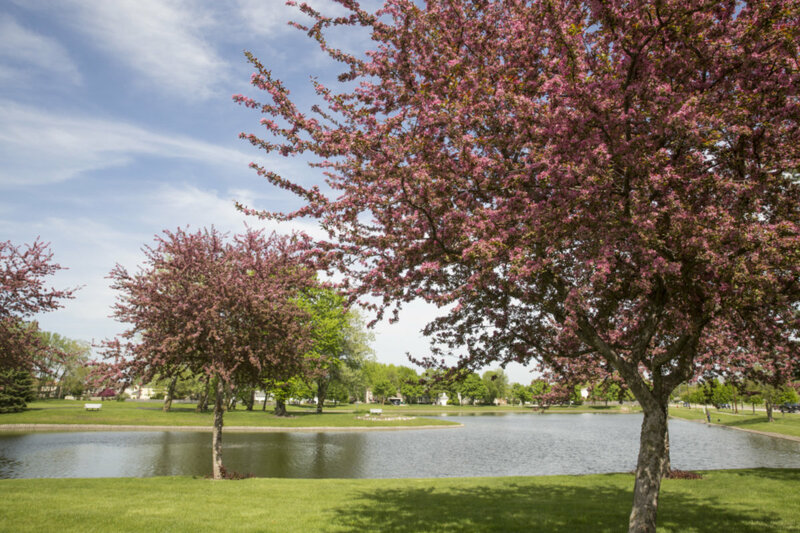 Want to learn more about 621 Hapsfield #301 Buffalo Grove, Illinois 60089? Contact an @properties agent to request more info.